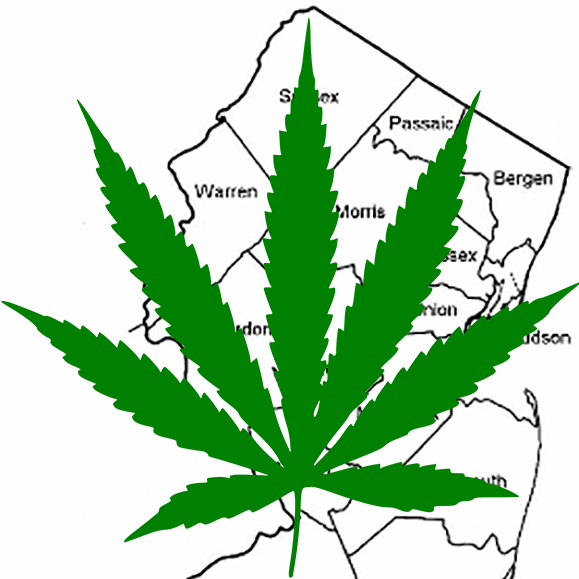 TRENTON, N.J. – Marijuana was on the menu at the State House on Monday, but support for the controversial legislation remains remains precarious notwithstanding a deal struck between Democrat legislative leaders and Governor Phil Murphy. Some complained about a lack of transparency. To make matters worst? The Senate committee refused to consider public testimony. “I urge the sponsor to make the full details public before the vote, and give members of this committee the time they need to review this legislation, so that we can make a decision that is in the best interest of the people we were elected to serve,” added Bateman. Meanwhile, a growing host of New Jersey towns have opted to bar pot dispensaries from inside their boundaries.